I have had the best January ! I also happened upon something I have wanted/needed for quite some time, a proper sewing table. Mine was a Ethan Allen sofa table that I love but my knees would hit every time I would sew and that is not fun. I was in a local thrift store and was looking at a vintage Kenmore and when I picked it up I saw it was sitting on this table. The tag said $15 but the lady told me all furniture was 1/2 off!!!!!! I brought her home for $7.50...** HAPPY DANCE** A few modifications and some paint and she will be PERFECT! I am so happy my sewing room on a budget is coming together!!!! What a score on that sewing table! Why don't I ever have good thrifting luck like that? : ) Enjoy it! I agree with lee! great find! Great table!! 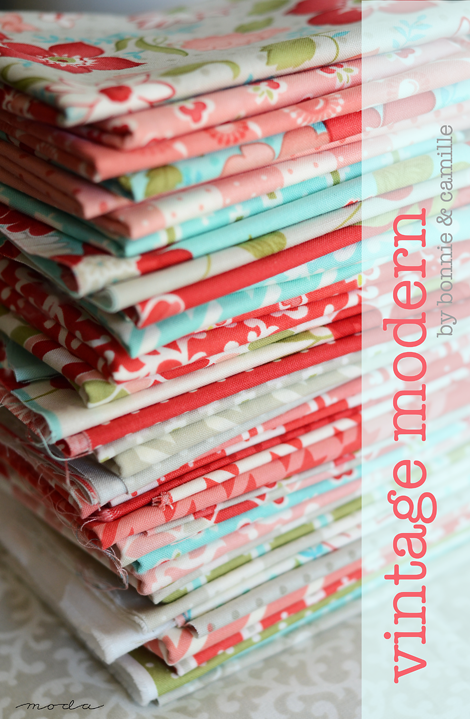 And those fabrics from your swap with April look so fun! Hi Kim! I am so happy for your extra great January! Wow that table is amazing and with unbelievable prize! And those fabrics...what can I say, enjoy! Super find -- my mother's singer is still in that cabinet sitting in her bedroom. Fabulous fabrics too! All I'm seeing are the BOLTS of heather Ross in the corner! Lol.